This is the most important point that you must be mentioning to your trainer, as he/she must be aware of it and start the training accordingly. 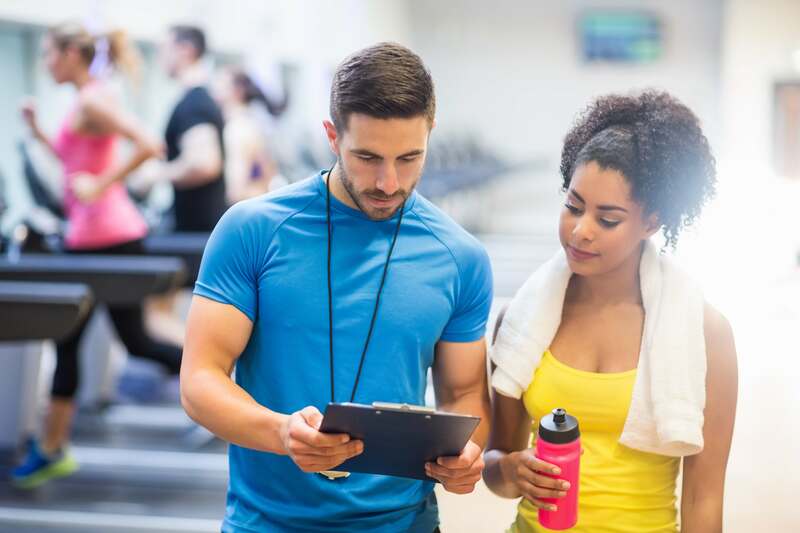 Your fitness history or whether you have started exercising for the first time or you have taken part in a marathon, each and every detail should be known to the trainer about you. This will directly impact the exercises and workouts that the trainer will suggest and you will have an increased rate of success. Next, you must discuss your health and medical history with the personal trainer. It is very crucial for the trainer to know whether you have undergone any kind of surgery or taking medicines etc. Also, talk about your pains and body aches. This will help the trainer in understanding which workouts to suggest you. Training is not only working out on a regular basis. It also means eating healthy food and maintaining a healthy lifestyle. But, often it happens that it becomes difficult to control the craving for some unhealthy food and we end up munching on it. So, if you have such weaknesses at the sight of sweets, chocolates or junk food, then you must make your personal trainer aware of this. This will let the trainer ensure that you maintain a regular balanced diet along with the workouts. 4. Will my desires get fulfilled? One undergoing training, of course, hopes to lose weight so that they can fit in their favorite clothes, get more energy and witness an improved mood and health. So, discuss in detail with your personal trainer about your hopes and how long will it take to turn them into reality. Moreover, learn the workout plan that the trainer intends to incorporate into your routine. Since you are paying for the fitness training you must acquire all kinds of knowledge that are essential for you from the trainer. Ask the trainer about their specialization. Only a basic training certification is not enough. For example, if you are looking for a ballet body and your trainer is specialized in training for weightlifting competition, then that is not at all a good and desirable combination. Also, you can additionally discuss with the various clients that the trainer worked with and the level of satisfaction they had. 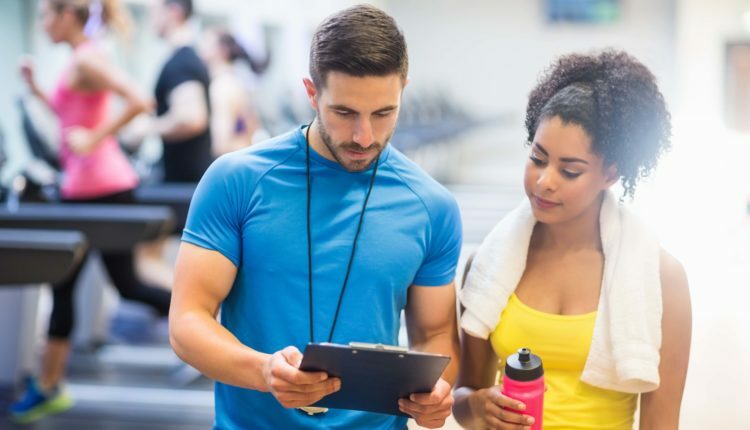 Discussing these five things with your trainer will definitely help you in working out comfortably as you will know what to hope for and what results will you get. So, the best advice here can be to tell in detail about your health and training history, followed by asking certain questions to your personal trainer. Well, Bethesda hosts a number of good gyms and personal trainers and you can choose your one according to your requirements and start working out!